I like to see the $300 price tag. That means all of the ones I bought 15 years ago for $100 to $120 have 'appreciated'. It's time to start liquidating those assets. I am REALLY looking forward to seeing the range report. These Finnish rifles and the Swiss K-31s are the most precise-shooting milsurp rifles I have ever shot. "Right out of the box", meaning with standard milsurp ammo and no fancy sights. Both these models - in the rifles I own - shoot as well as MOST, modern, over-the-counter hunting arms available today. To MY eye, the MN is a skank, (and the k-31 isn't much better), but MAN! the Finn M-39 and the k-31 shoot STRAIGHT! Here's how well I think of the k-31: I took it on a fly-in (meaning no "back-up") caribou hunt. 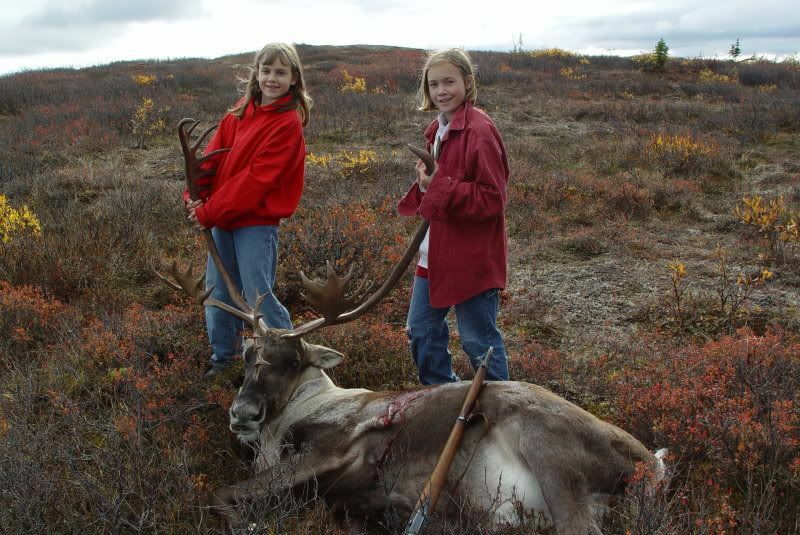 That's a k-31 laying across that caribou. True, I put an aftermarket 'scope (2x) on it, but only to aid my aging eyes. I wouldn't have bothered if the rifle didn't shoot straight to start with. The Finnish M-39 is just as good a shooter. I didn't take one of them because I think they're too ugly to be seen in the woods HUNTING with.